Did you know your website is often the first touch point that a potential customer has with your business? That average person is turning to search engines like Google and Bing to research local businesses– 7 billion unique local searches are performed each month. If your website doesn’t rank well locally, your business will suffer in 2016. Improving your website’s local SEO rankings should be a primary goal for you and your team this year. Our agency works with local business owners like you and we understand that your marketing budget is limited. You can’t invest in everything you might want to, but search engine optimization (SEO) is worth the investment. A local SEO campaign makes sense for your business— no matter the size. 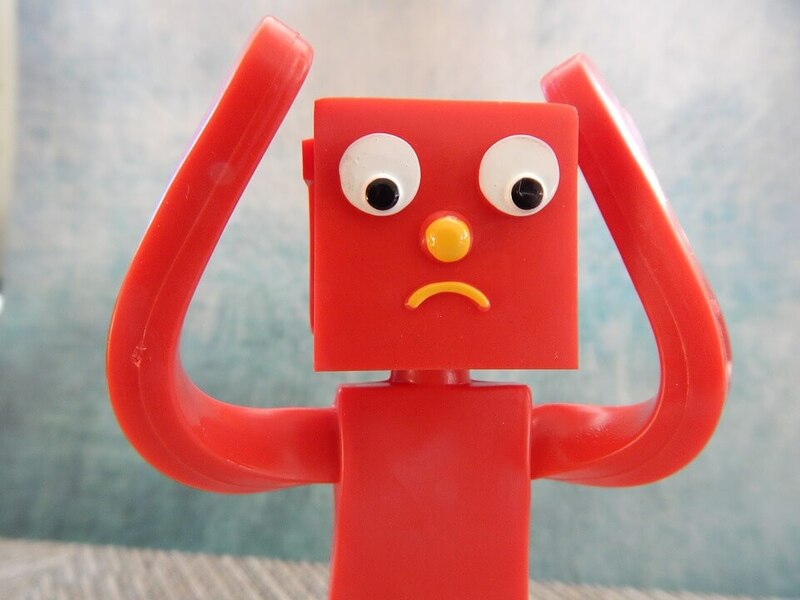 It is certainly possible for you to optimize your website for high value local queries, but there are several local SEO mistakes you need to be aware of. We recommend taking some notes (or bookmarking this page) because avoiding these common pitfalls will help ensure that your products or services reach your target market online. 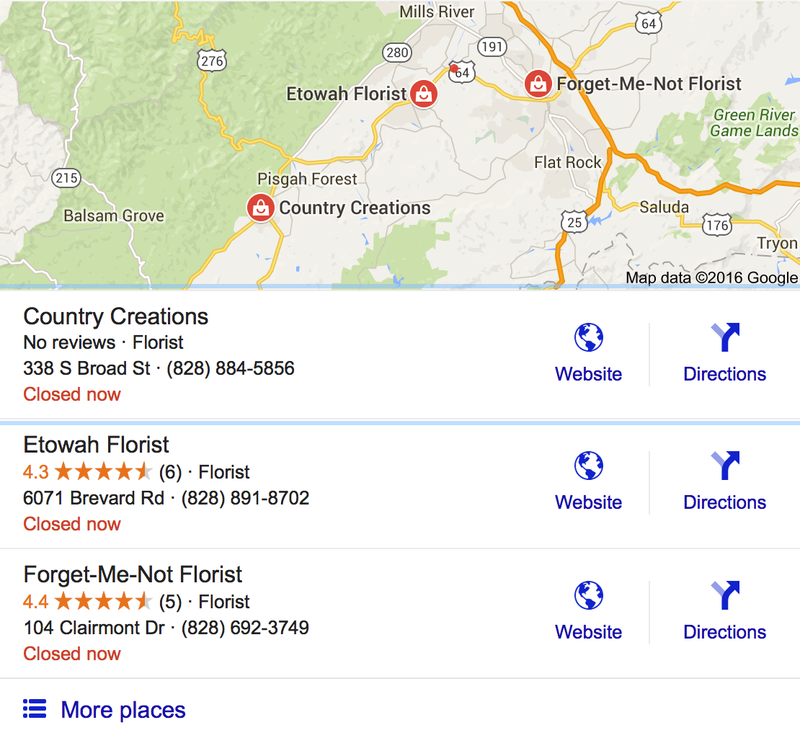 You’ve probably noticed that when you run a Google search for something like “flower shop near me,” the top organic results include a snippet of map. This shows the locations of local businesses with their NAPs (name, address, phone) below. Since Google displays localized results like this, your site can beat out larger (nationwide) brands in your niche for target search queries. Please note: this local search display is not based on your website’s SEO. This listing is created using your Google+ Local Listing page (if you have created one). This is something that many business owners still overlook, so ensure that your Google+ Local Listing page is properly set up and verified. Yes, the verification step is crucial! 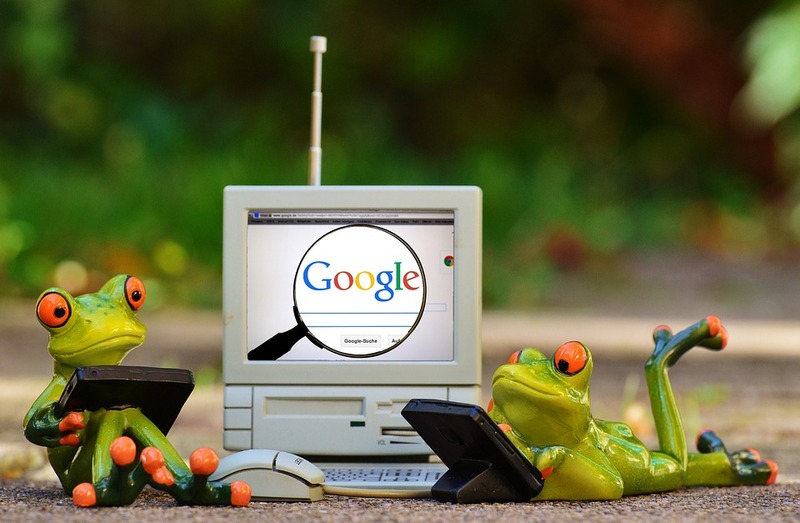 They may not be as popular as Google, but you’ll be doing your business a disservice if you ignore these major search engines. Both Bing and Yahoo utilize a similar local search display. 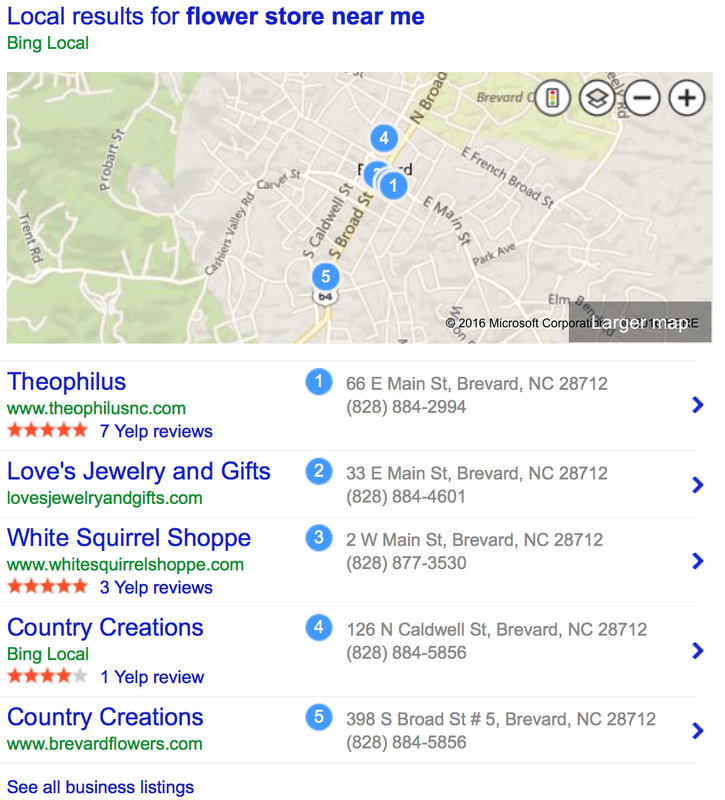 Make sure you have a local listing created for Bing and Yahoo! If you have, then double check to ensure that your local business listing has been verified by both search engines. The keywords you target are going to have a massive impact on the effectiveness of your local SEO campaign. You could knock every other aspect of your marketing strategy out of the park, but you won’t see results if you’ve chosen poor keywords to target. Your target audience is using specific terms to look for the services or products that you provide. But traffic is not the only criteria you should be using to pick your keywords. Have you considered the intent behind the keywords you’re targeting? You won’t be doing yourself any favors if you’re pulling in a lot of traffic that can’t find their answers on your site. You also want to consider how competitive your keywords are to rank for. Our agency recommends optimizing your content for long tail keywords when you’re starting out. These may not get large traffic numbers, but you can get your site in front of a much more targeted audience and improve your conversion rates. Have a blog? 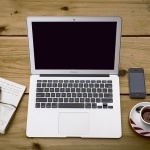 You’ll want to pick a target keyword phrase for each blog post you write. Do you know who your top competitors online are? You can’t build an effective local SEO campaign based on assumptions. Competitive analysis may be time consuming, but it’s a crucial step you NEED to take. Struggling to identify your core group of keywords? A competitive analysis can help you narrow your focus and identify the best targets for your niche. By studying your top competitors, you can get a really good picture of what you need to do in order to rank your business. Don’t skip this step! So you’ve got your list of target keywords, now what? You may have read that each page on your site should be optimized around a specific keyword phrase, but how do you accomplish this? A given page should include the target keyword in the URL, title and subheadings. However, many local business websites make the mistake keyword stuffing. Essentially, this involves “stuffing” their keyword terms into their content in ways that aren’t natural. Modern search engines won’t reward you for this. High quality content and readability comes first. Users should enjoy spending time and reading content on your website. FYI– your optimal keyword density should be no higher than 2 percent. Do you have a completed citation on local directory sites like Superpages.com and Yellowbook? Doing this can provide a huge boost to your local SEO efforts and is well worth the investment. Check out Hubspot’s ultimate list of local business directories for target ideas. Each citation that you claim and verify for your business should prominently display accurate and consistent NAP (Name/Address/Phone) information. How serious is this? Simply using “Blvd” on one listing and “Boulevard” on others does make a difference. It’s even worse if you have different phone numbers listed. For example, say you are a florist who works out of your home and have a business partner who works from his or her home. Together you have a company called Blossoming Blooms. Don’t list your cell number in one place and your partner’s in another. Pick one official Blossoming Blooms business number and stick to it. NAP inconsistencies can look like multiple listings for search engines and hurt your local SEO efforts. Luckily, there are services like Moz Local that you can use to make sure that your listings are correct and consistent. On the other end of the spectrum, we’ve seen some businesses trying to display their NAP information in as many places as they possibly can. This type of mistake can seriously hurt your local SEO. You should only display your NAP once per verified citation. You should include location data in your meta descriptions as well! Remember that you should write a unique meta description for each page on your site. Also, don’t make the mistake of writing these for search engines. Think of your meta description as a short sales pitch for your page and write them to entice your target audience! Just like your target keywords, you should include location data (like your city) in your headings, subheadings and content. A lot of local website owners have overlooked this important step. This doesn’t mean that you stuff them in either– it should read naturally for your visitor. You can really boost your SEO performance by incorporating relevant images on your site. These can help improve the readability of your pages when used to break up lengthy blocks of text. Unfortunately, some webmasters neglect to create unique alt text for the images they’ve included on their site. What’s the problem with that? While you can easily view an image, a search engine cannot. The alt text should provide a description that allows them to interpret the image. 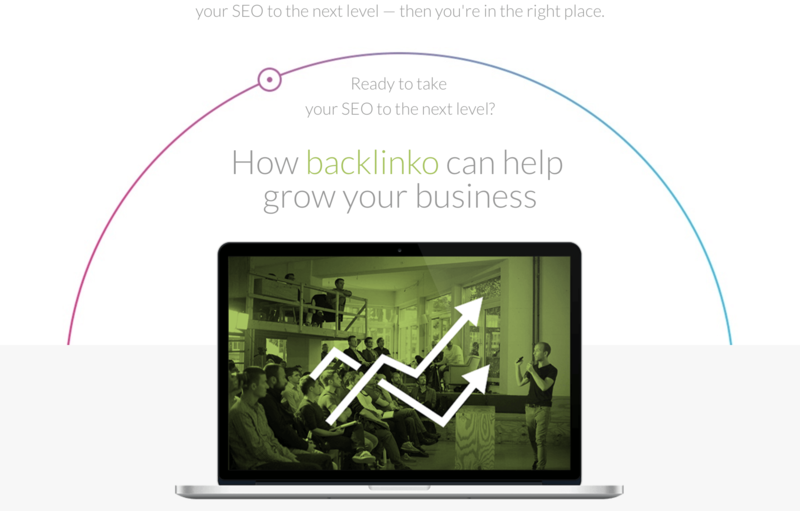 These images are also a great place to include your target keyword phrase for the page. 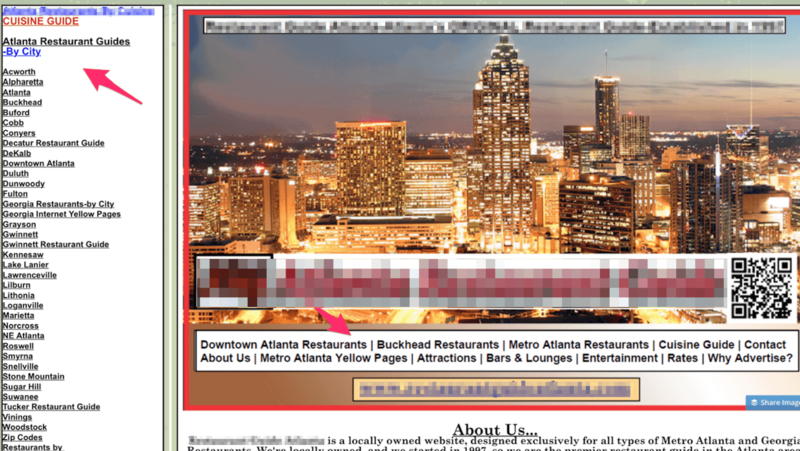 For local SEO purposes, we also recommend you include your target location in the file name and alt text. Last year, Google announced that it would start penalizing websites that were not mobile friendly. This was big news but not surprising. Nearly 60% of all searches are performed on mobile devices. If you’re site provides a terrible mobile experience, your search rankings will be negatively impacted. 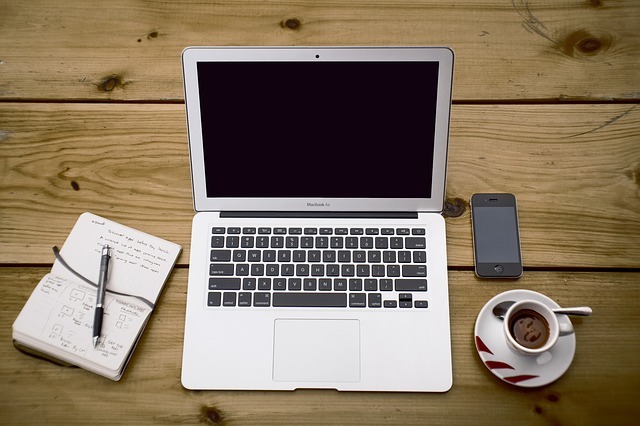 We recommend transitioning to a content management system (CMS) like WordPress. You can find many gorgeous designs that are budget-friendly and responsive. What does responsive mean? These designs actually adapt to fit the screen size they are being viewed on. 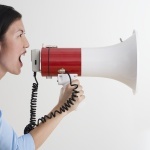 It is not easy to get your customers to post online reviews about your business. On top of that, a negative experience is a much more compelling reason for someone to write a review. This is a challenge that all business owners face and it’s why you need to actively seek customer reviews. Increasing your local rankings. Google uses customer ratings/reviews as an important factor when ranking the “top three” local businesses for any given niche. Those reviews will start generating more clicks for your website and listings. A business that has accumulated a good number of positive reviews will draw more eyes and qualified traffic than its competitors. 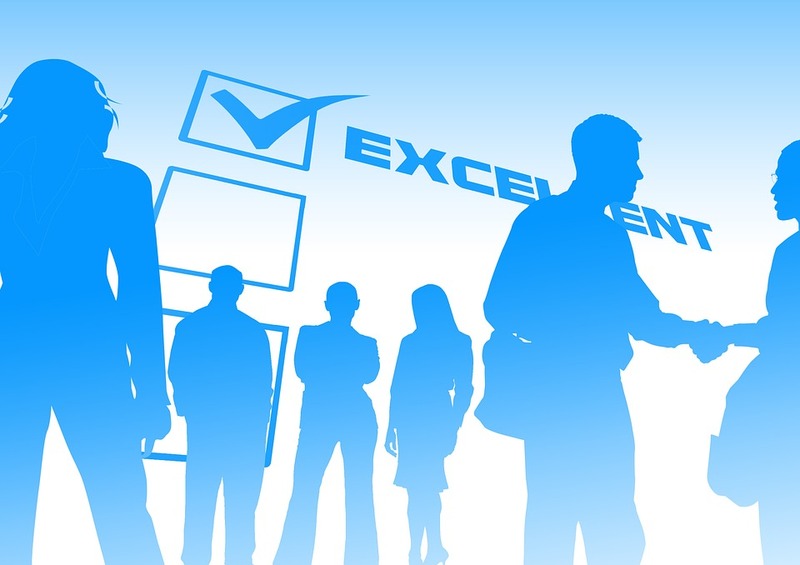 These customer reviews will help convert more leads. For example, a user choosing between restaurants will look at those reviews as a reliable credibility score. There are several things that you can do to get customers to leave a review for their business (here’s 5 we highly recommend). Ask them via email, on the phone or in person. If you already send out regular emails, you can include some language and a link back to your Google+ Local Listing page. This will limit the number of steps a customer needs to take to create their review. You already know that you need to have a “Contact Us” that displays your business’s contact information. However, many local business websites make the mistake of not displaying contact information on each page. Depending on how you promote your website, a lot of the traffic your website receives may bypass your homepage. By including your local address and phone number on each page, you can improve your local search rankings and generate more leads. Just be sure that your NAP data is consistent with the local directory citations you’ve created for your business. After your home page, a website’s “About Us” page is often the second most visited in the website hierarchy. You’ve done a lot of quality work for your local SEO campaign, but you could be losing leads if your “About Us” page is super generic and low quality. Users are clicking on this page to learn more about your company. It’s a huge opportunity that is missed by many of your competitors. Investing some time into fleshing out your “About Us” page can help it become a real lead generator for your business! Want some inspiration? Check out these 12 excellent examples compiled by the Blog Tyrant. It doesn’t matter what niche you’re in, your website’s content will have a major impact on the effectiveness of your local SEO campaign. You’ll find it difficult to rank well in search engines if the content on most of your web pages is thin– fewer than 500 words per page. There’s really no quick fix for this component of SEO. You need to invest time and effort in beefing up the amount of content on your site and making sure that your page content is unique (high quality). Even if most of your web pages have in-depth, high quality content, you’ll start to drop in search ranking if you’re not producing content on a regular basis. Search engines want to serve up the best results for users and they value websites that are constantly being worked on and improved. 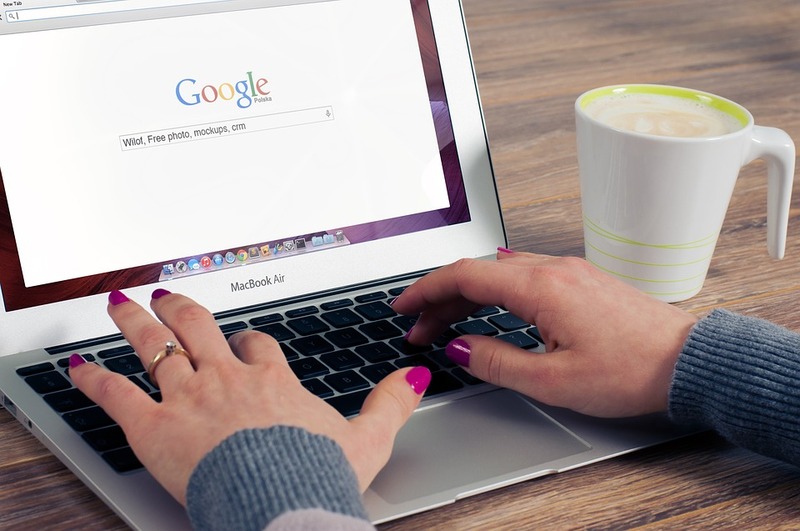 Over time, content can become stale in the eyes of search engines. That’s why you need to be adding “fresh” content to your site on a regular basis. One of the best ways to accomplish this is with a blog. With consistent effort, you can earn quality links from other sites and improve your local rankings. Building links can be very difficult and it does take time. That being said, it’s something that you do need to incorporate in your local SEO campaign. Need more strategies to try? Check out this local link building list from Moz. 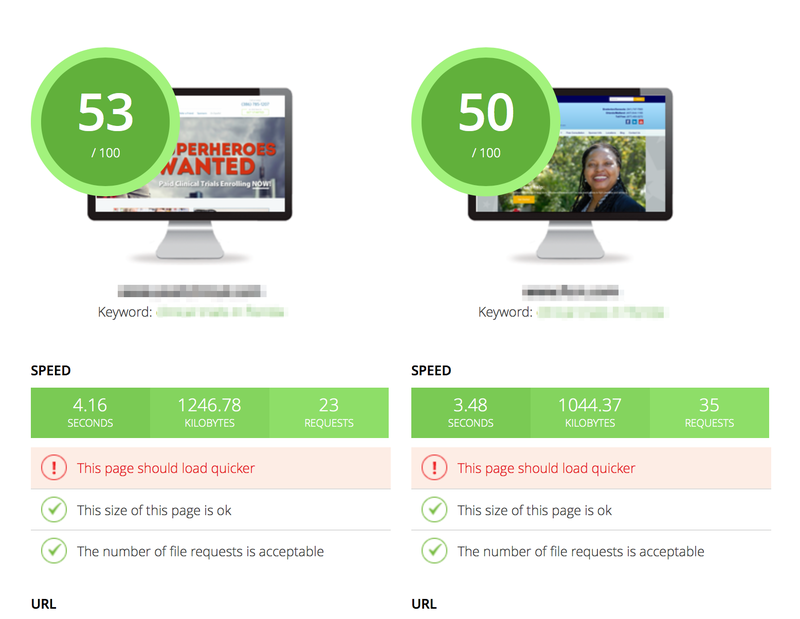 Every second counts– especially when it comes to how fast your website loads. The modern search engine user is impatient and will abandon a site if it takes too long to load. If you have a slow website, you’re going to lose a large number of leads. We recommend using a tool like Google’s Pagespeed Insights to see how fast (or slow) your website’s running. This is a great tool that’ll provide you with a desktop and mobile pagespeed score, as well as a list of items to fix. These can be passed along to a developer to get your website running faster. It’s also easy to use– just paste in your URL. A website needs to be structured in an intuitive way that makes it easy for users to navigate. This is important, because if people don’t like using your website, search engines will punish you for it. Users won’t hang around too long if they can’t find what they are looking for in a couple clicks. Search engines like Google use metrics like bounce rate and conversion rate when ranking websites for a given search query. If your site has a high bounce rate (above 65%) and lower conversions, it won’t be viewed as a great result. Are you tracking things like monthly organic traffic to your website? If you don’t track web metrics like this, you won’t be able to tell if your local SEO efforts are working. We recommend using Google Analytics. It’s free to use and provides plenty of valuable details that you can use to improve your efforts. Please note that you will need to set up your account and install a tracking code on your site to get these metrics. Use this guide to get started with Google Analytics. Have you created a business page on Facebook or a business profile on Twitter? If you are not leveraging social media to promote your business and content, you are severely hampering the success of your online brand. Social media platforms are used by a staggering 74% of ALL internet users. Can you really afford not to promote your content to this many engaged users? The best local businesses are using social media to effectively generate more buzz and exposure for their products and services. There are a wide variety of social media platforms available and each caters to its target demographics in its own unique way. What does this mean to you? Depending on your business niche, some platforms will be better suited for your content than others. This is a mistake that our agency sees far too often. The work required to run an effective local SEO campaign can be very difficult. Especially when you consider that SEO is a slow and deliberate process. It’s not a sprint, or even a marathon (since those end after 26.2 miles). It’s more of a never-ending deliberate power walk. It takes a consistent effort to build an engaged online following. If you want to really take your efforts to the next level, we recommend putting together a content/blogging schedule and sticking to it! Local SEO is a complex and difficult endeavor to undertake. That’s the simple truth, but it can provide an incredible return on investment (ROI) when done right. Just remember that the results you’re looking for could take months to the better part of a year depending on the competitiveness of your target niche. That’s only if you stay consistent in your efforts. Don’t have time to run a local SEO campaign on your own? Our agency can help!